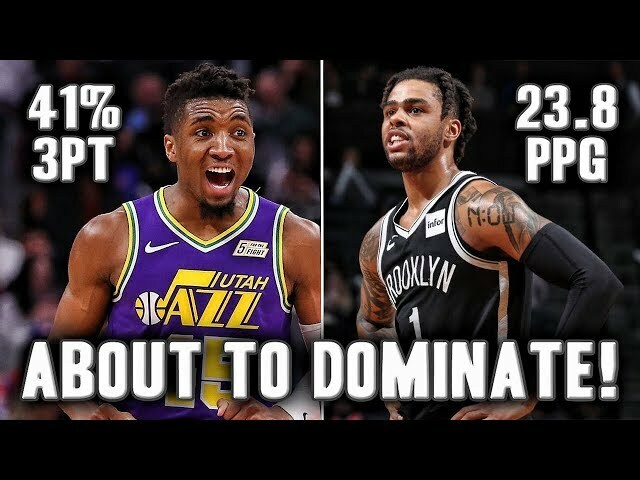 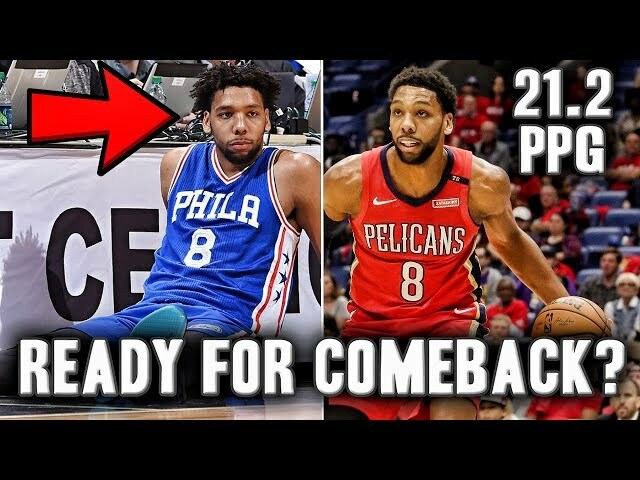 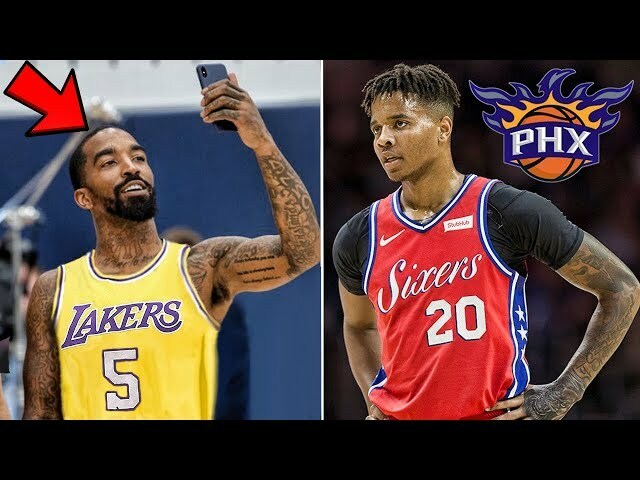 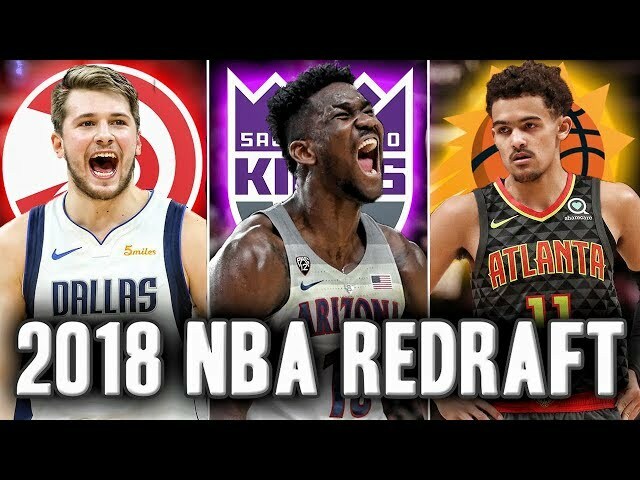 5 Rookies Dominating In The NBA G League. 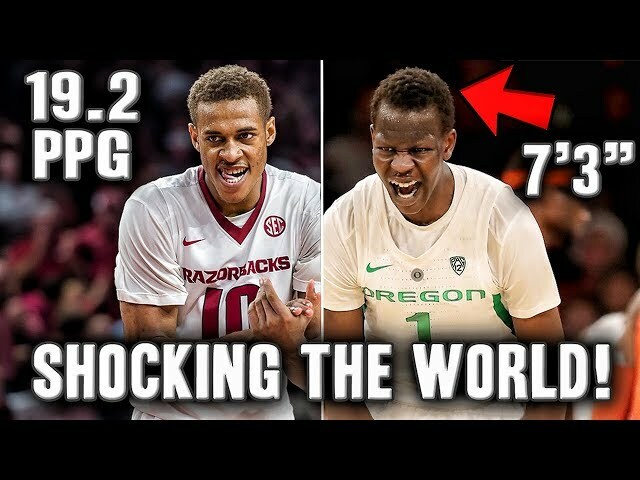 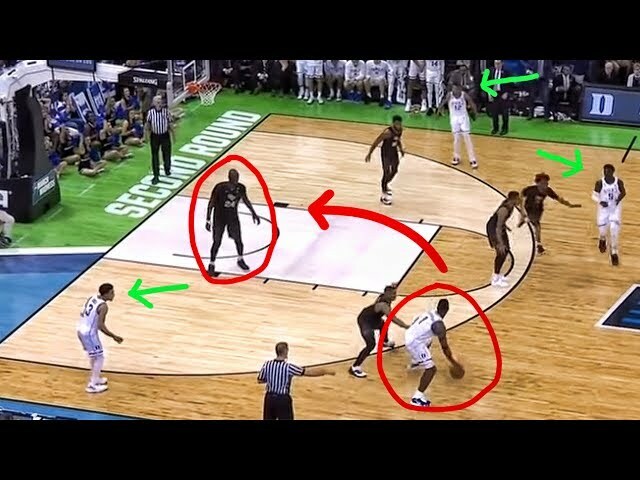 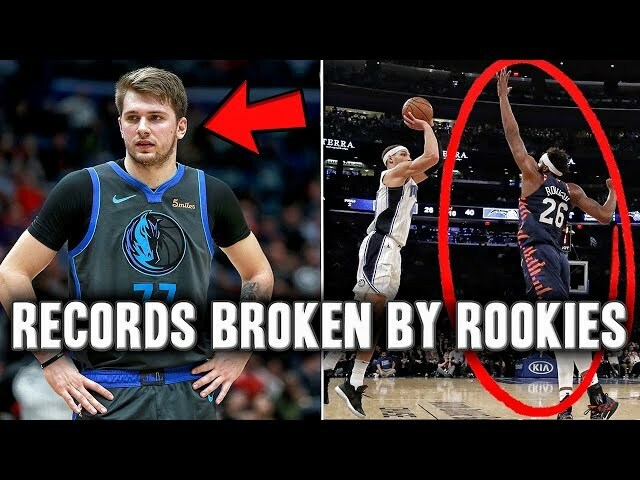 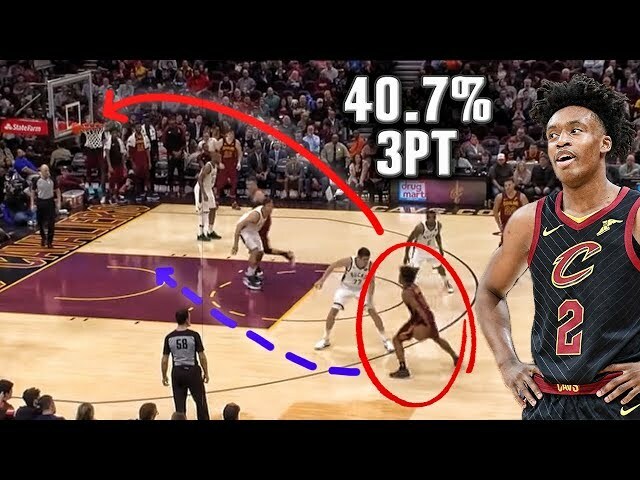 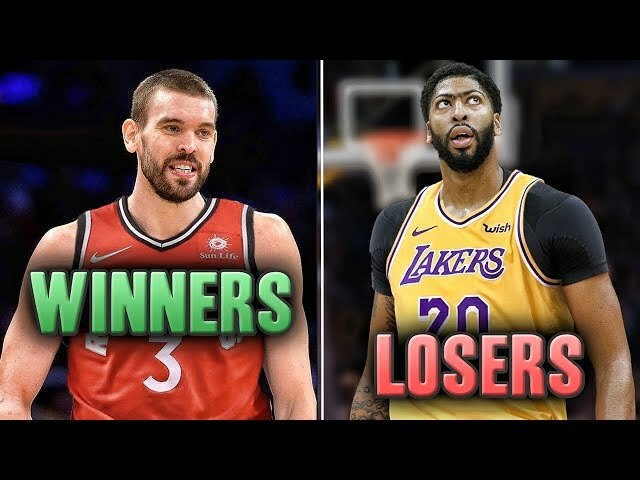 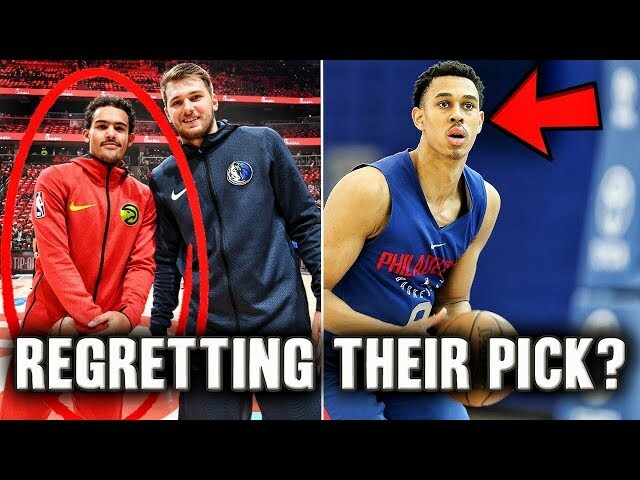 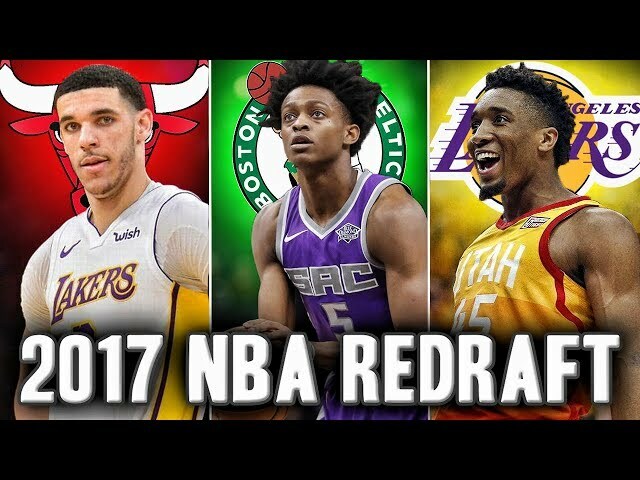 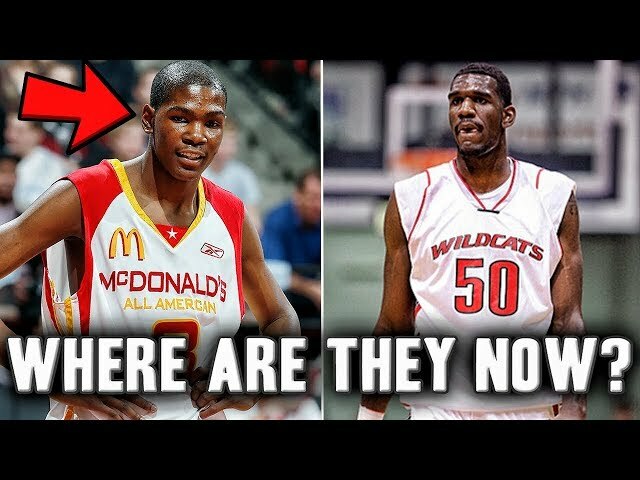 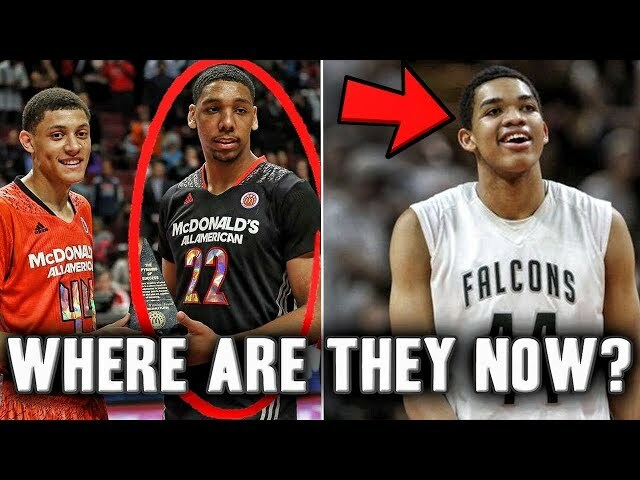 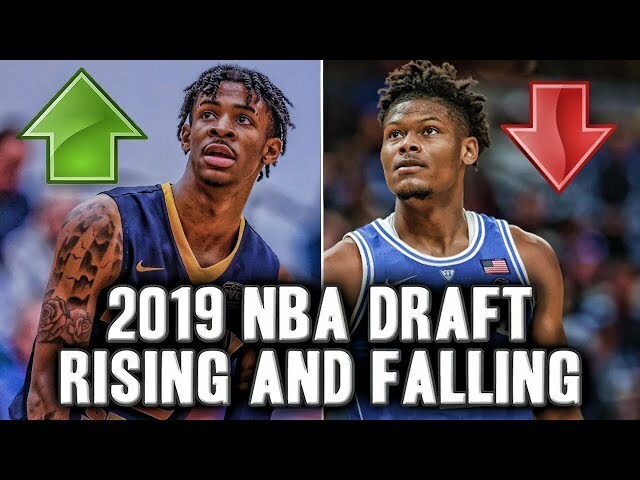 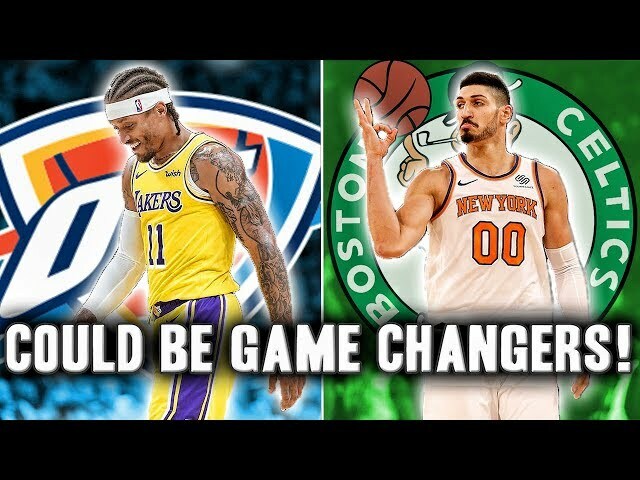 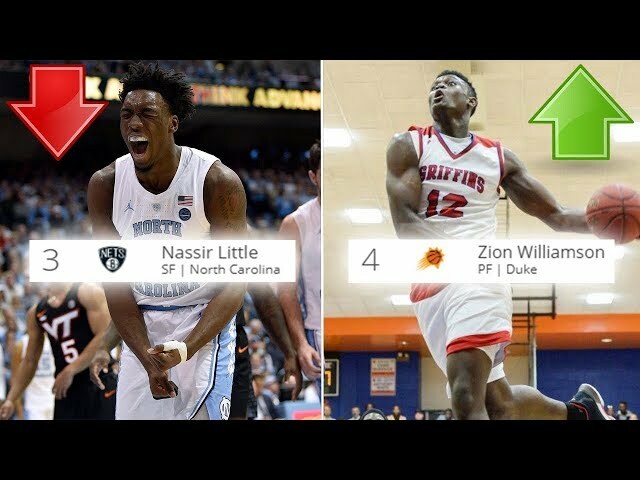 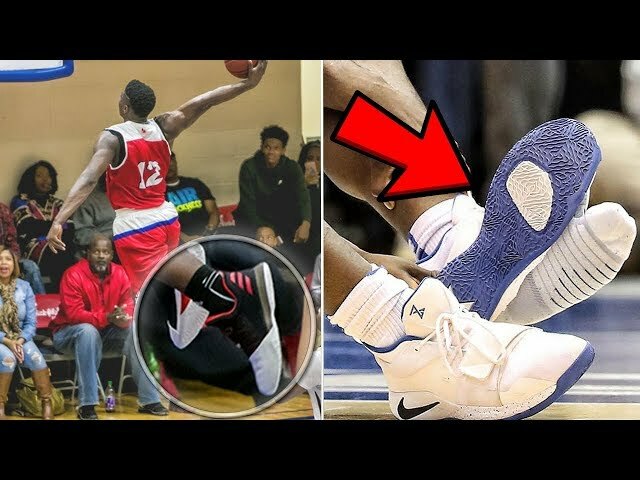 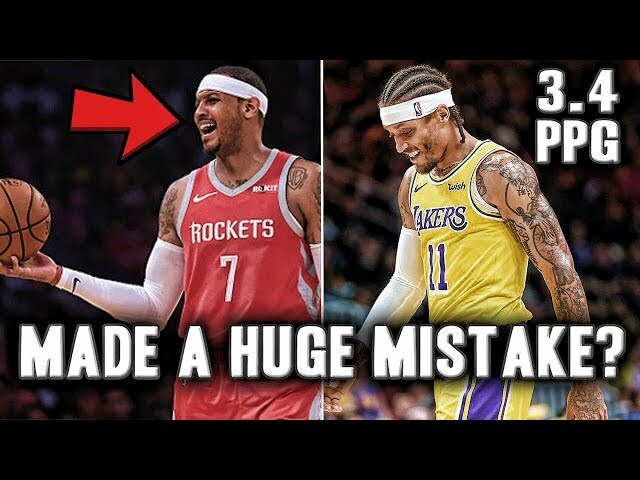 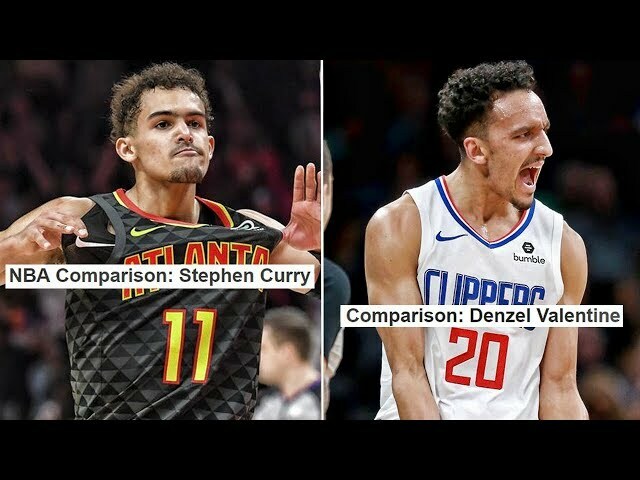 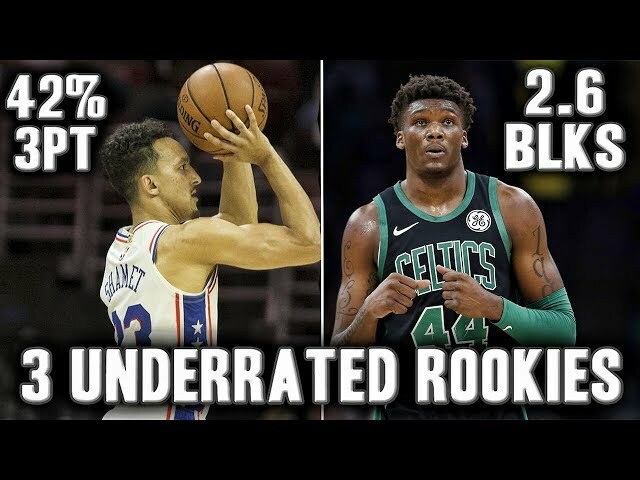 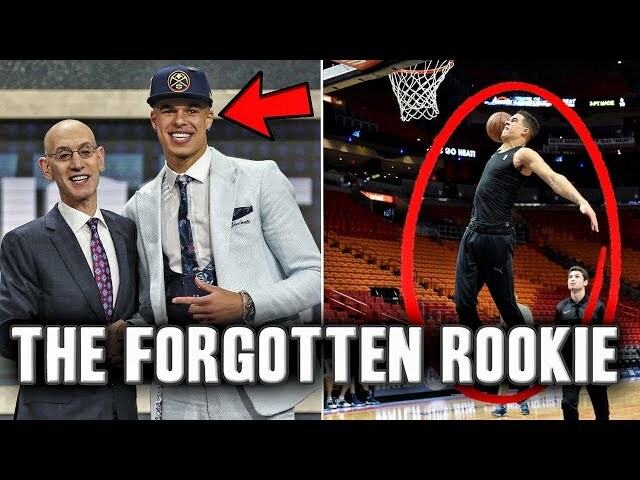 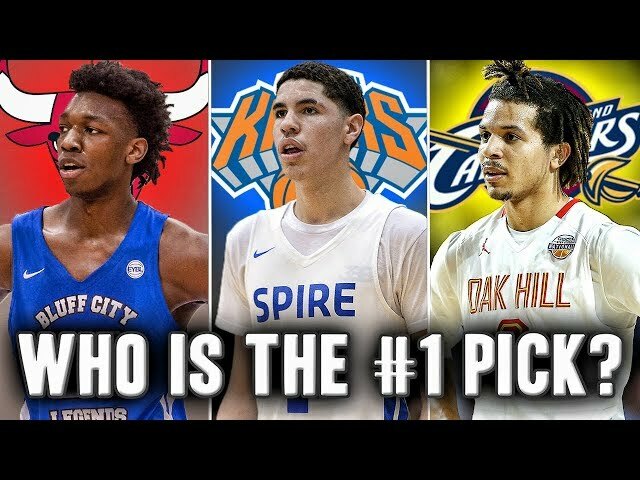 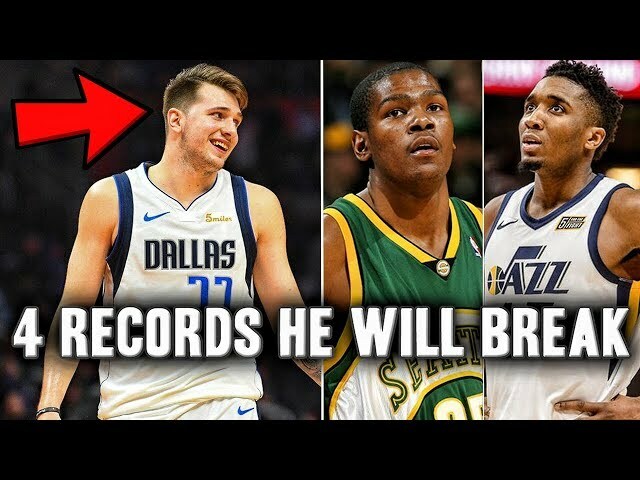 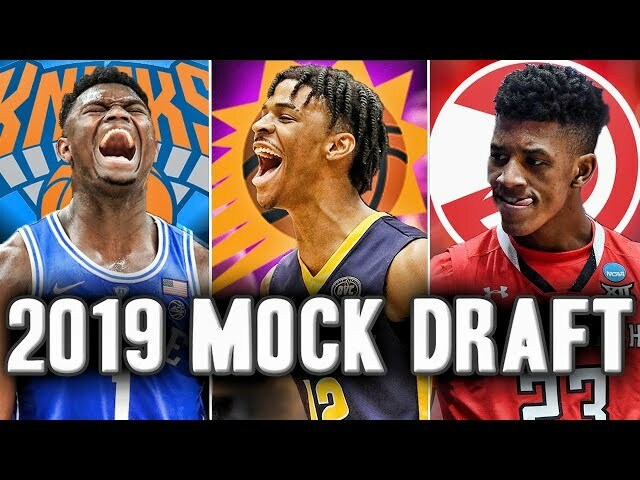 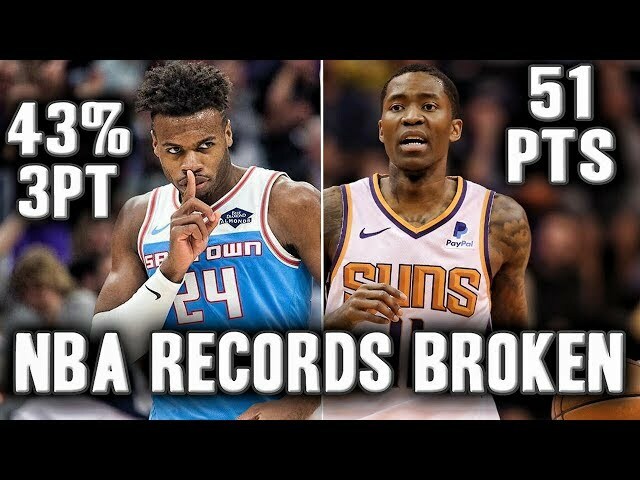 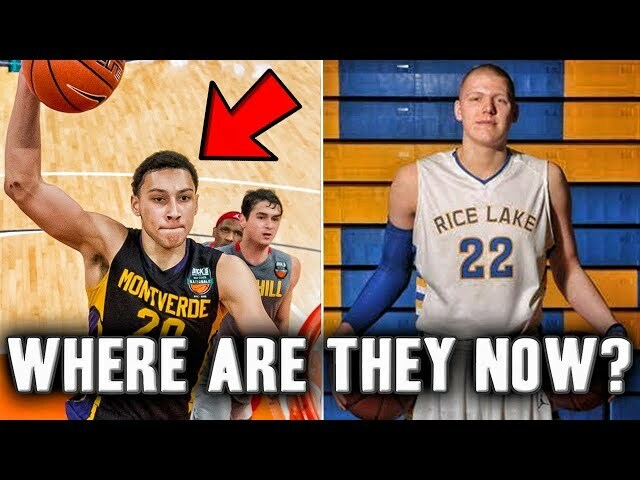 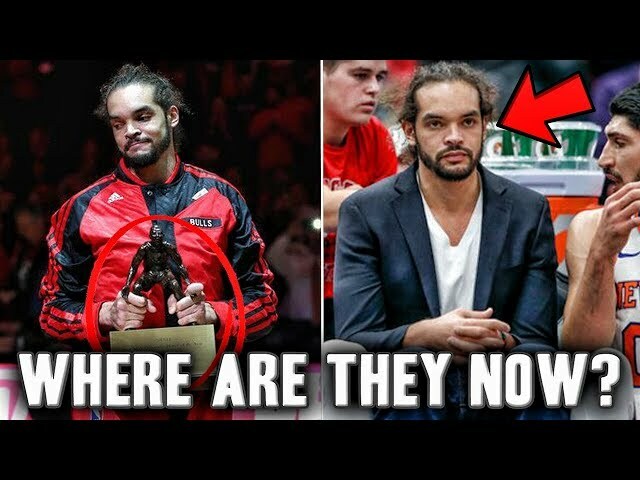 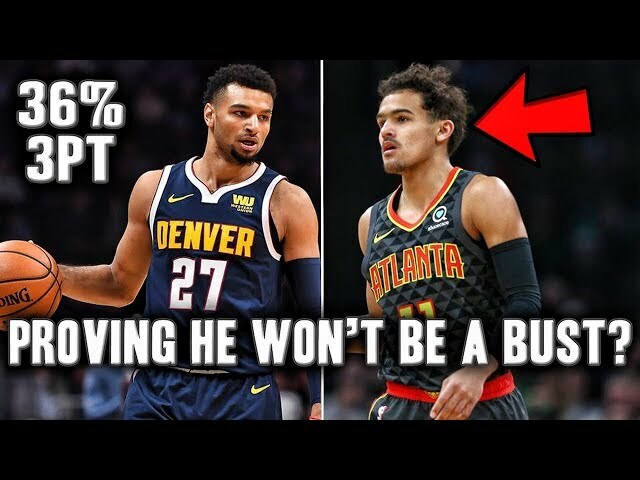 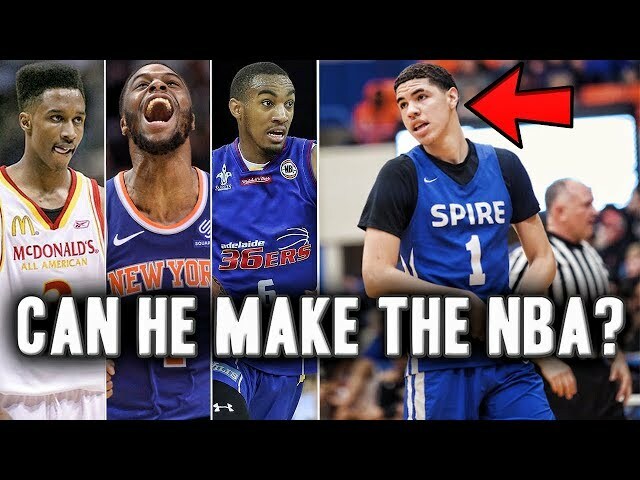 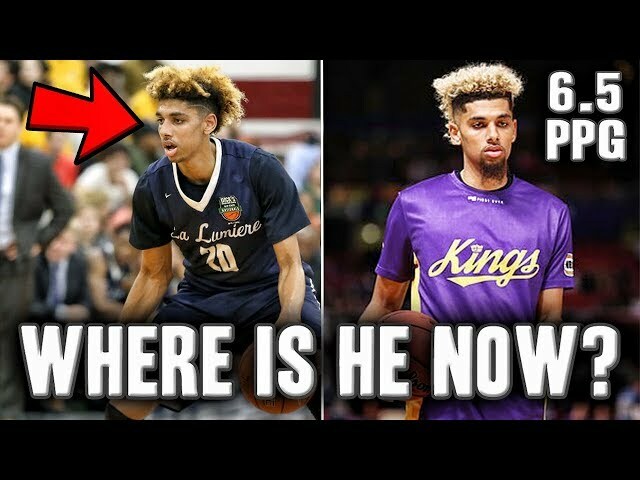 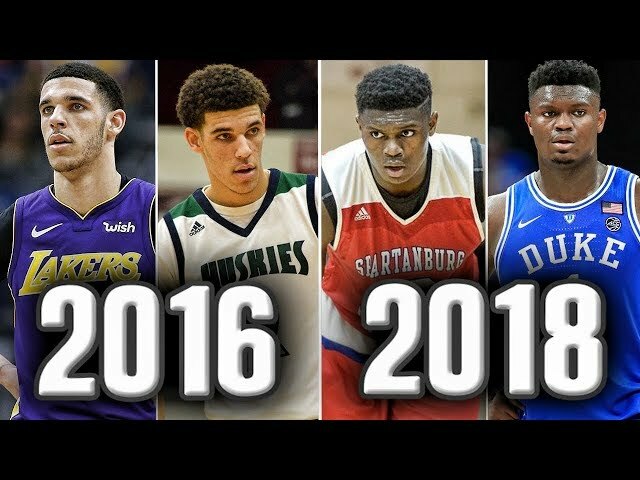 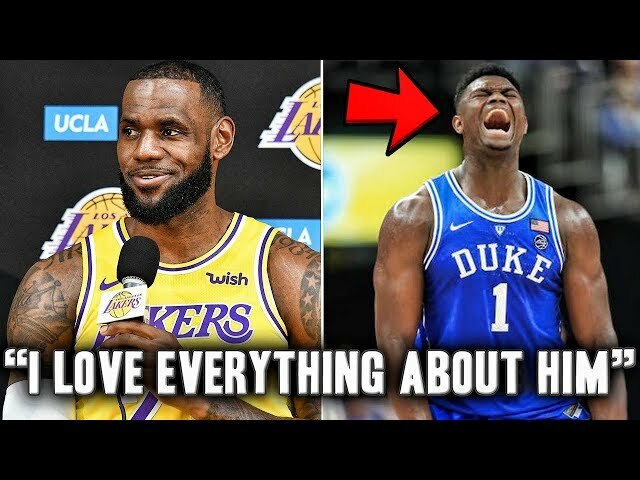 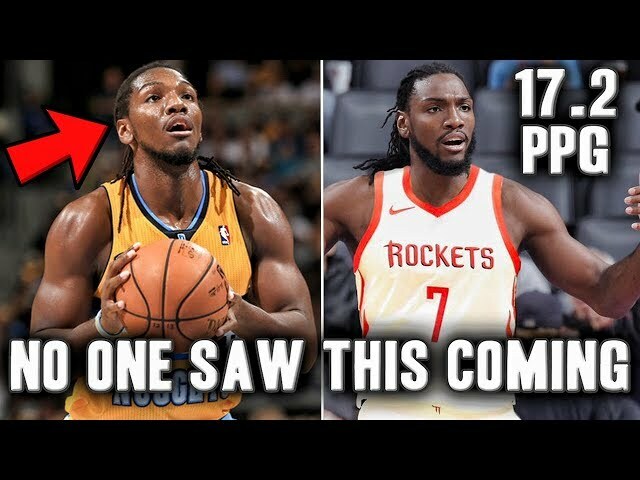 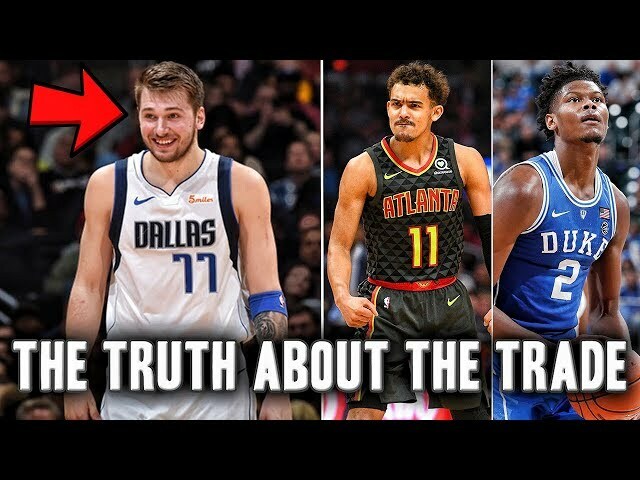 In this video we look at 5 rookie from the 2018 NBA draft dominating in the NBA G League such as Grayson Allen and Svi Mykhailiuk Will Grayson allen make an impact on the Jazz? 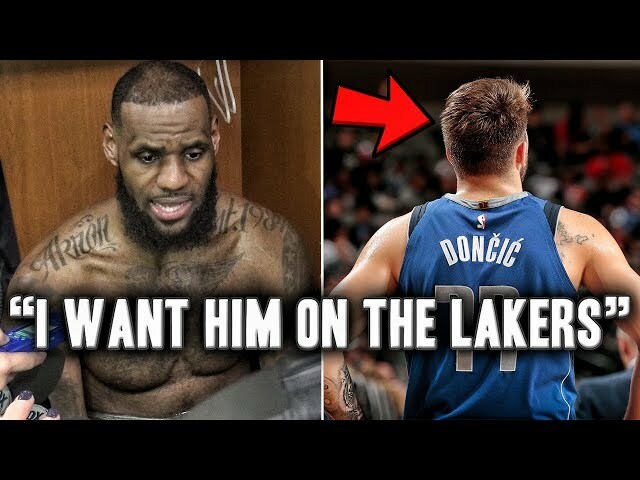 Is Svi Mykhailiuk the missing piece for the lakers?